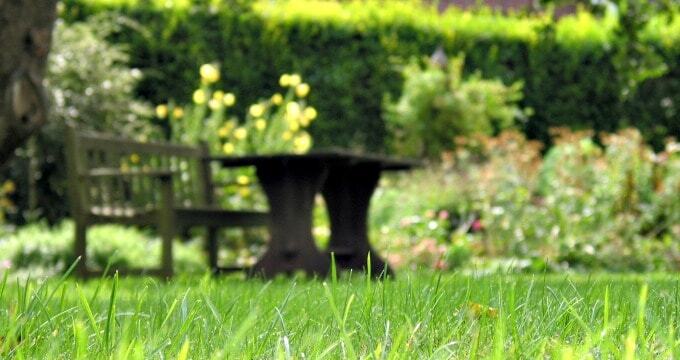 Summer is the season of outdoor fun, which means summer is when you appreciate your lush, green lawn the most. You devote precious weekend mornings to mowing it, spend hours fiddling with the sprinklers, and keep your eyes peeled for any sign of disease or death. Then, when the weather starts to turn, you promptly forget all about your grass and worry about other things. Of course, fertilizer can feed more than just your lawn. If you don’t seed during the fall, the extra food you give your grass might also encourage the growth of weeds, which could strangle and kill your reviving lawn. In the early fall, a few weeks before you fertilize, you should spread seed over your lawn to help it grow thick and strong ― the denser the lawn, the less space weeds have to grow. Unfortunately, you can’t merely toss grass seed and expect it to germinate; fall seeding is another task you might ask of lawn care professionals. 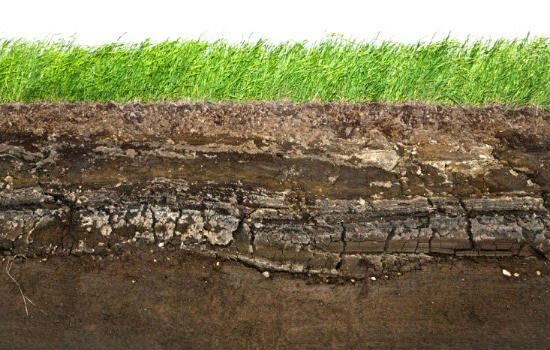 Grass is a fascinating organism with a complex root system that weaves in and around the dirt below the surface, but after a few years, those roots can become so dense that they start killing the rest of the plant. 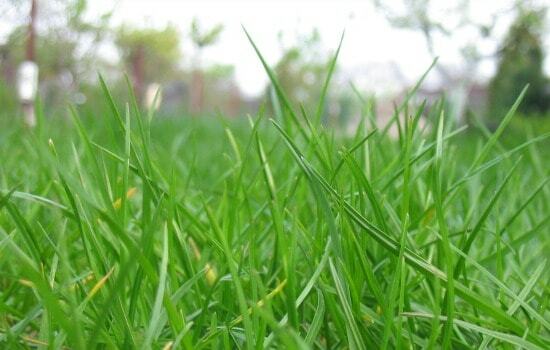 The problem is mainly one of compaction: After too much growth, the roots compress the soil beneath the grass, making it impossible for your lawn to receive nutrients. When this happens, you need to dig small holes to the roots to reinvigorate the roots and soil ― a process called aeration. Unfortunately, aeration requires a few specialized tools that you probably don’t have in your garage. If your lawn feels spongy, looks dry, receives heavy use, or was established as sod or after new construction, you should hire trustworthy lawn care services to handle this and other lawn maintenance tasks that keep your yard looking good. 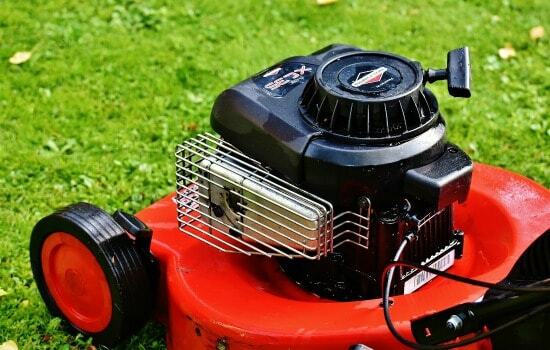 Though it might seem like you should have the lawn mower out and running every weekend from May to September, the truth is it’s okay to let the grass grow when the weather is hot. During the summer, you should mow at the height of 3 to 3.5 inches and give your lawn two weeks to recover. The purpose of this is to give your lawn’s roots some extra protection against the hot and harsh summer sun. Then, as soon as the temperatures drop in the fall, you should start mowing like crazy, cutting a full inch more so your lawn never grows taller than between 2 and 2.5 inches tall. 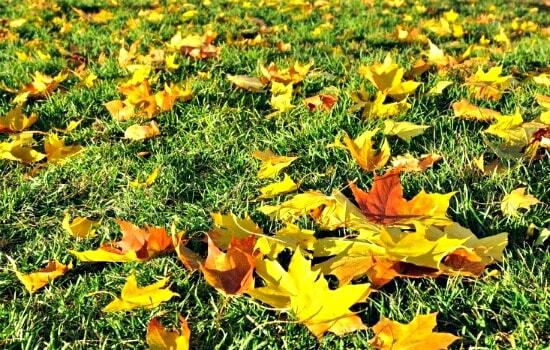 Your grass continues to grow until the first hard frost, which means you shouldn’t put away your lawnmower when you see the leaves falling. If you allow your lawn excess length, it will mat during the wintertime, inviting pests and diseases that will kill it before spring. 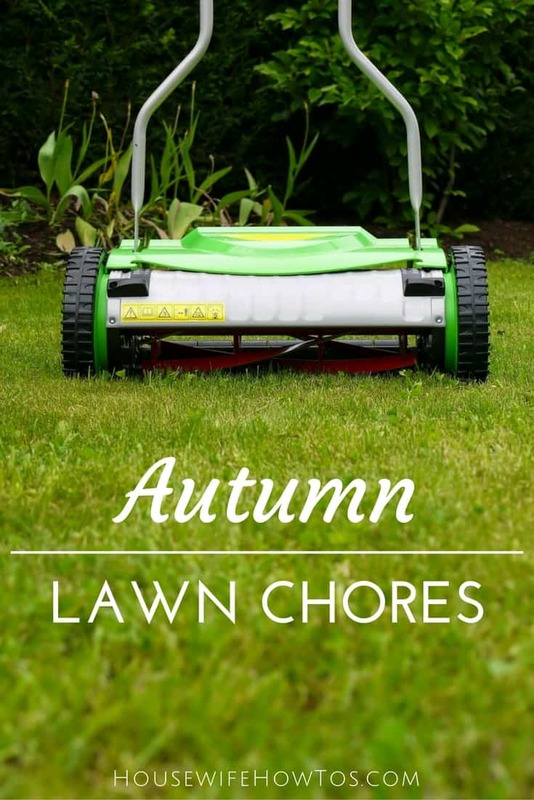 Plus, mowing makes autumn yard clean-up that much easier since lawn mowers grind up fallen leaves into mulch. Like bears, lawns go into hibernation during the long, cold, winter months, and to do so healthfully, they need to get enough food in the fall. Fertilizer adds essential plant sugars into the soil to protect the roots and give the plant enough energy to survive until spring. However, it is important that you administer the proper fertilizer at the appropriate time. Late in the fall, you should apply a layer of 24-0-10 fertilizer to your lawn, staying clear of waterways. Those numbers indicate the fertilizer’s levels of nitrogen, phosphorus, and potassium, respectively, which are in balance for the grass’s needs during wintertime. Though the temperatures aren’t as high in the fall, your lawn needs just as much water as it did in the hot season. Grass roots need at least an inch of water every week, and it probably can’t get that from natural sources like rain and dew. 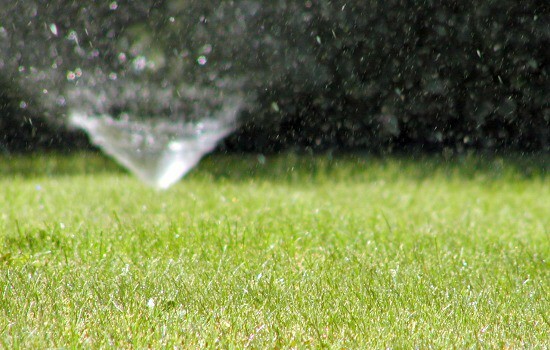 Failing to water your lawn properly will cause it to become parched during the dry winter months, and come spring, you won’t be able to revive it. Until late October, you should keep you drips and sprinklers running as usual. Want more advice on outdoor chores? Follow my gardening board on Pinterest!